If you’re thinking of selling a house in this competitive market, give your home a splash of color to enhance its curb appeal. 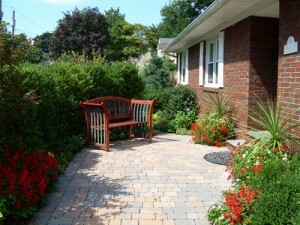 It is well known that a beautiful well maintained landscape will substantially increase a home’s value. A lovely seasonal display of colorful flowers and decorative plants will always add car stopping curb appeal to a home. Your home gets only one chance to make a great first impression and stand out in a potential buyer’s mind. 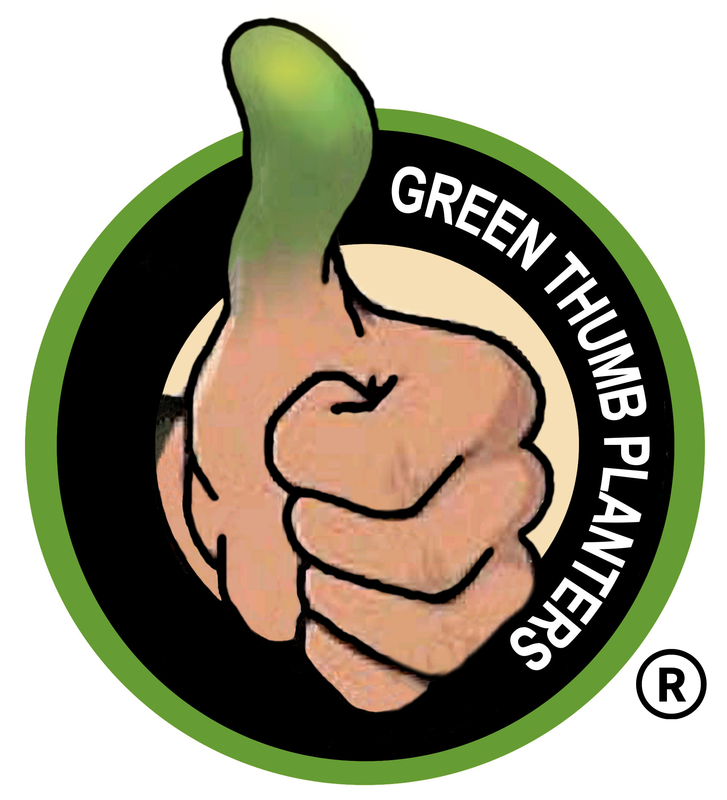 Pruned Right offers professional design assistance giving you a “flower power” curb appeal marketing edge. Your options go from a complete property make over entailing all trees and shrubs pruned, bed lines defined, fresh mulch and flowers installed to compliment your homes color and style to a single stately container of beautiful flora by your front door. Selling or staying, you can’t have too much curb appeal. Whatever your budget, consider letting us help you surround your home with the beauty it deserves.